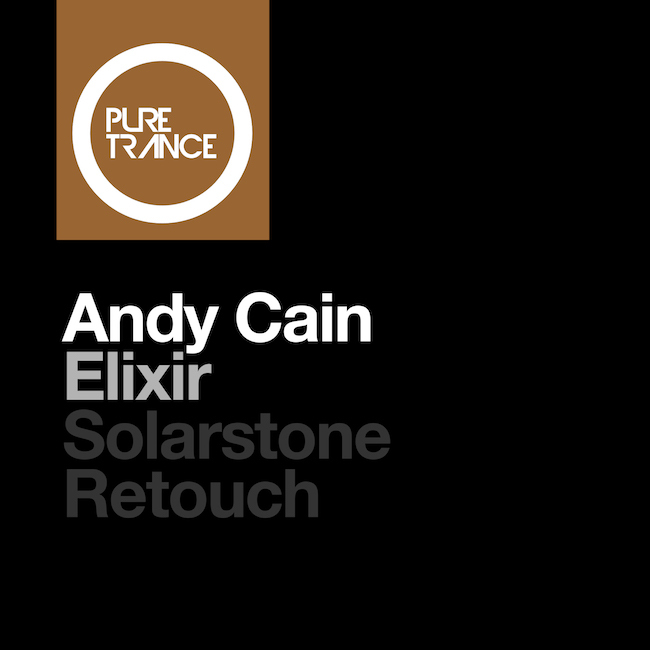 Andy Cain - Elixer (Solarstone Retouch) - Solarstone. Solarstone lends his Retouch skills to this melodic & balearic trancer, featuring lush vocal refrains and a plucked guitar line. One to close eyes and raise arms on the dance floor.